Town Engineer Dwayne Acton says that although the new storm drainage system installed under Lorne Street worked well during heavy rains this spring, Sackville was still lucky to escape flooding. “We were a bit nervous because some of the rains we had, the water was right at the top of those ditches,” Acton said referring to ditches on the east side of Lorne Street. 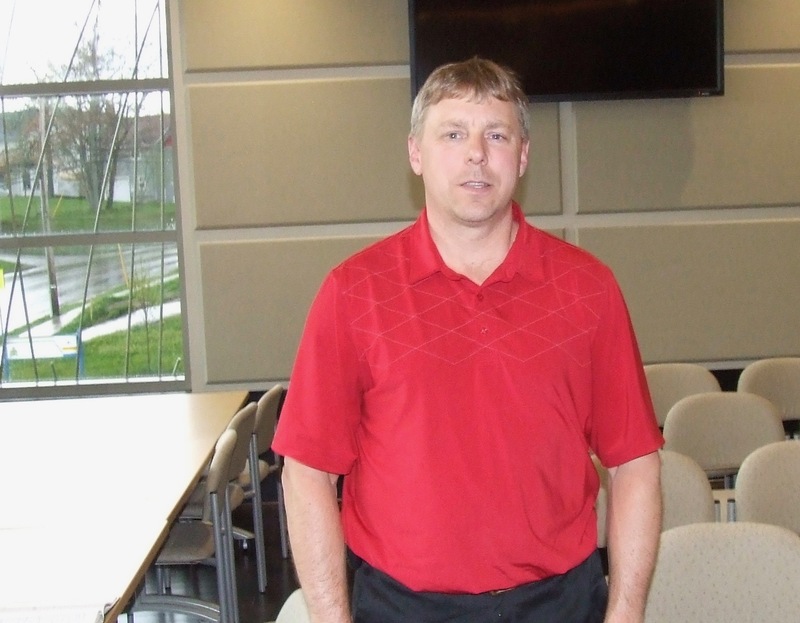 During an interview after last night’s Town Council meeting, Acton said about 50 to 75 millimetres of rain fell in town during recent downpours. “When we get over 100 millimetres of rain in a short period of time, we would be in trouble down on Lorne Street,” he said. Phase I of the flood control project, which cost $5.9 million, included the reconstruction of Lorne Street as well as replacement of water, sewer lines and storm drainage systems. Phase II, which will cost $2.9 million, involves building two large ponds to receive water that runs down to Lorne Street from the old quarry and other elevated areas during heavy rains. One pond will be built south of St. James Street and another larger one will be constructed behind the community gardens. The project will also involve building a new aboiteau that would discharge the water from pond number two to the Tantramar River as the tide recedes. As they did for Phase I, the federal and provincial governments will pay 75 per cent of the cost of Phase II. 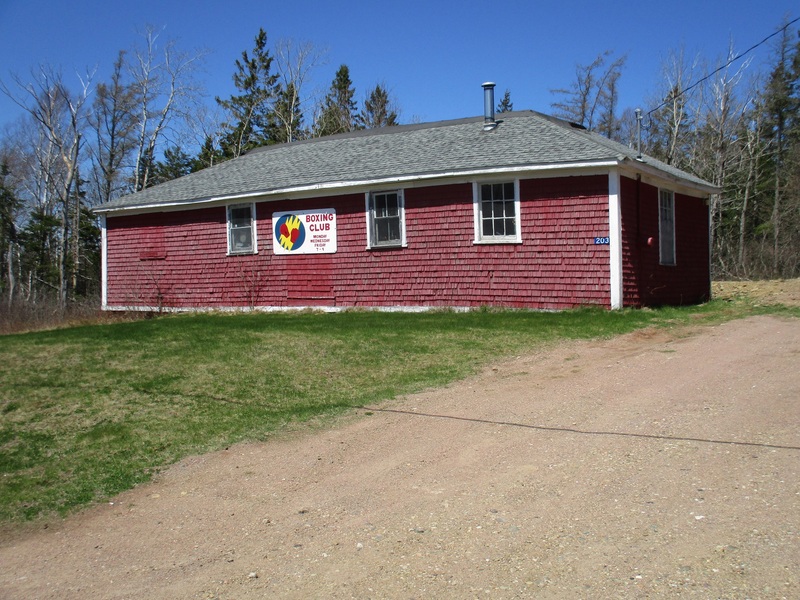 Acton says the town received environmental approval for Phase II last week, but will have to delay working on the project until after the bird nesting season ends around September 1. He says the project should be fully completed by next spring or early summer. “Phase II is a must to be able to give us areas to store the capacity of water that we need,” he said. At its meeting last night, Sackville Town Council heard that the town ended 2017 with a $51,291 surplus in its General Operating Fund and a $9,330 surplus in its Water and Sewer Utilities Fund. Auditor Andrew Boudreau also highlighted a significant reduction in debt. He said long-term debt fell by just over a million dollars last year from $14,777,000 in 2016 to $13,750,000 in 2017. Treasurer Michael Beal explained that every department exceeded its revenue projections while ending the year either on or under budget. He said this enabled the town to complete its share of Phase I of the Lorne Street project without any borrowing. Infrastructure funds from the federal and provincial governments also enabled the town to increase the value of its capital assets by more than $4.5 million from $49,142,859 in 2016 to $53,707,666 in 2017. Town Council is expected to formally approve the audit at its meeting next week. Until then, the full audit will not be made public. To read a summary of highlights compiled by the Treasurer, click here. Town Planner Lori Bickford told council that the Bob Edgett Memorial Boxing Club has requested the rezoning of its property at 203 York Street near Crossman Road so that it can build a new club that would be slightly larger than its present one which, after more than a half century of use, is beyond repair. Bickford said the Club lacks bathrooms and storage areas. It can connect to town water lines, but would need to rely on a private sewer system. The area is currently zoned urban residential and in order for the Club to be rebuilt, the property would need to be rezoned for institutional use. Bickford said she will be bringing a resolution forward to allow for consideration of the rezoning application at next week’s council meeting. If council votes to consider the rezoning, the town will schedule a public hearing on the matter. To read Bob Edgett’s obituary, click here. This entry was posted in Town of Sackville and tagged Andrew Boudreau, Bob Edgett Memorial Boxing Club, Dwayne Acton, Lori Bickford, Michael Beal. Bookmark the permalink. Thank you for this article. This seems like double good news for our town: The Phase 1-new system of Lorne Street seems to work well (even without testing it with more than 100 millimetres of rain). 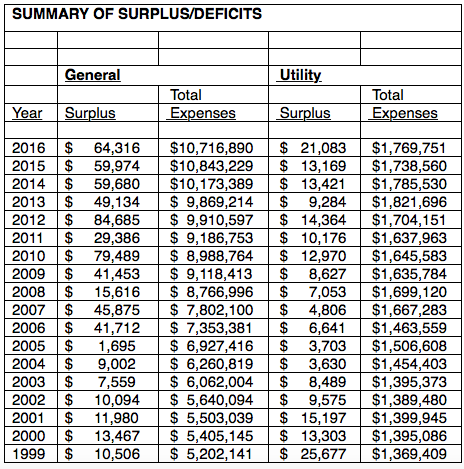 Plus, the town audit indicates a surplus for Sackville. Is there a reason why the full audit is not made public until the next Town Council meeting? 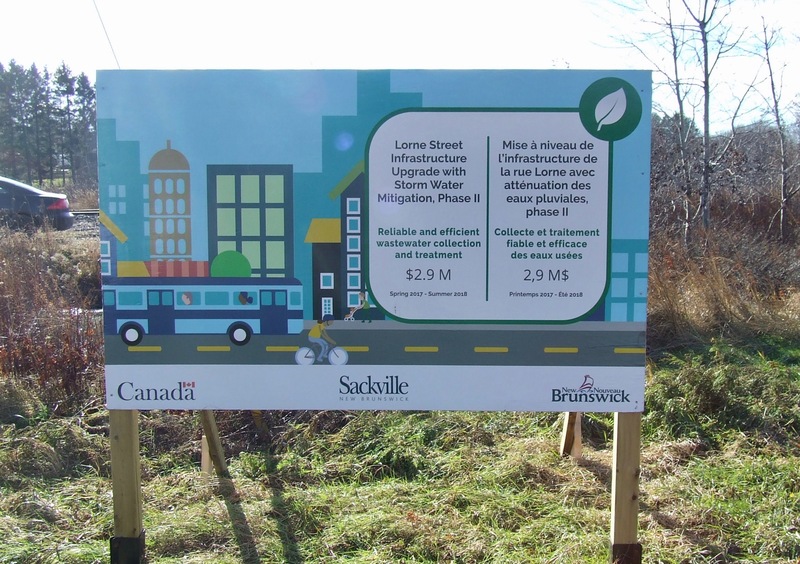 This being said, I am confused (and curious :)): Did the Town of Sackville already receive the funding from the provincial and federal governments for Phase 2? In an earlier report in the New Wark Times, the Phase 1 and 2 grants are listed among the grants of 2016 (in a PDF link within the article of July 11, 2017) . However, in an article signed by Ms. Katie Tower in the Sackville Tribune on April 25th, 2018 (online), it is reported that the grants for Phase 2 were awarded in February, 2017. Yet in the current article, the future tense is used whilst referring to payment of the 75 percent of the costs of Phase 2 by the provincial and federal governments. Will a change (or no change?) of Government affect the release of Phase 2 funds (if the grant is promised but not released to Sackville yet)? I cannot help not to wonder to myself.